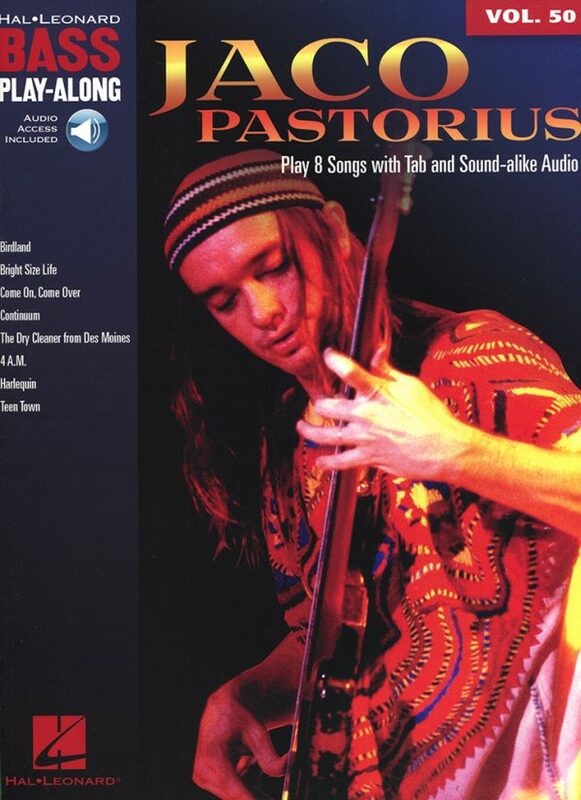 Advanced Studies for Bass Guitar contains ten study pieces designed to help the modern bass guitarist develop and master various techniques including slapping, fingerstyle and plectrum playing and the use of harmonics. 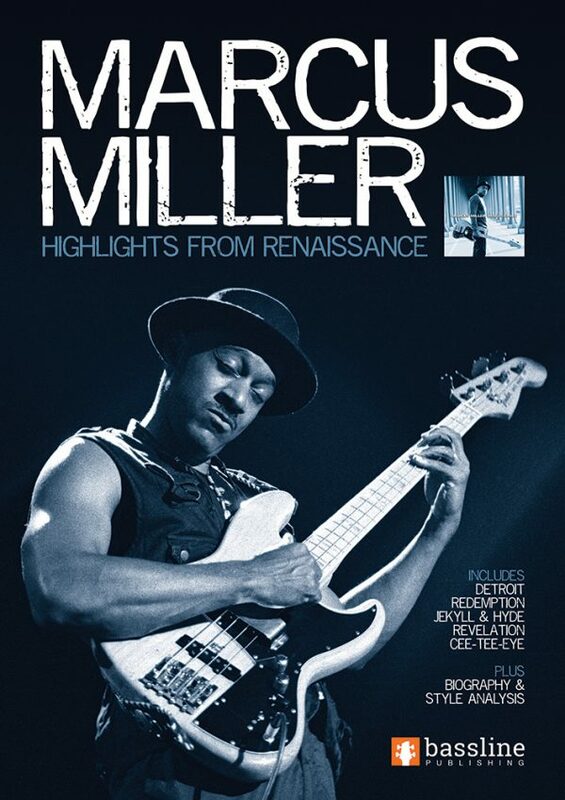 Advanced Studies for Bass Guitar is the fourth book in the Bass Techniques series. 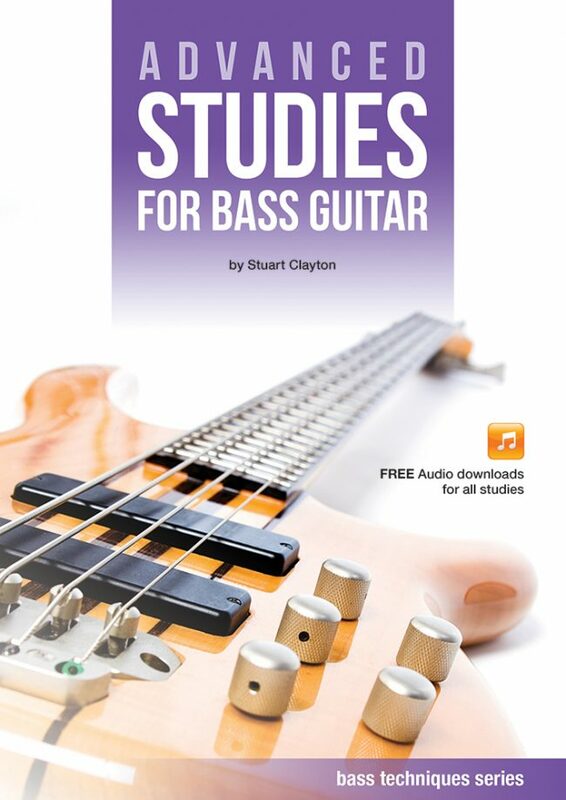 This book features a series of advanced study pieces for bass guitarists. 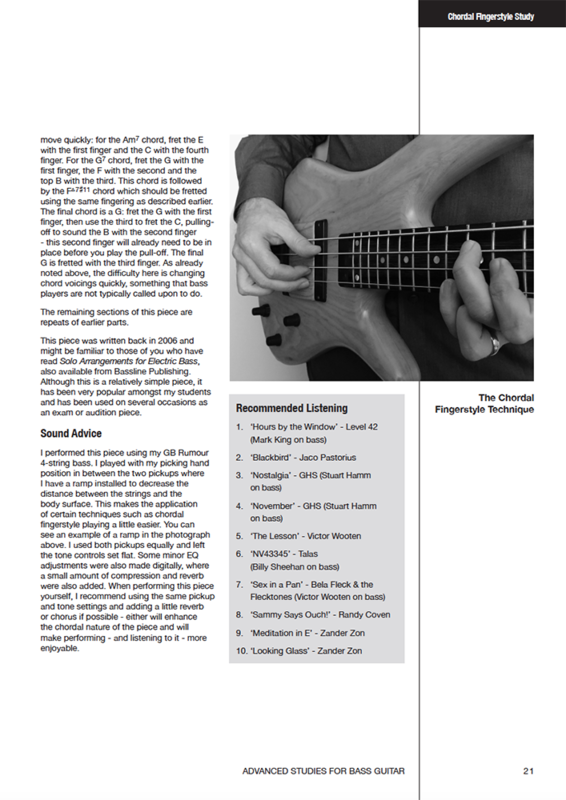 Over the course of the ten pieces in the book, every technique needed by the contemporary bass player is covered, from plectrum and fingerstyle techniques, to slapping and two handed tapping. 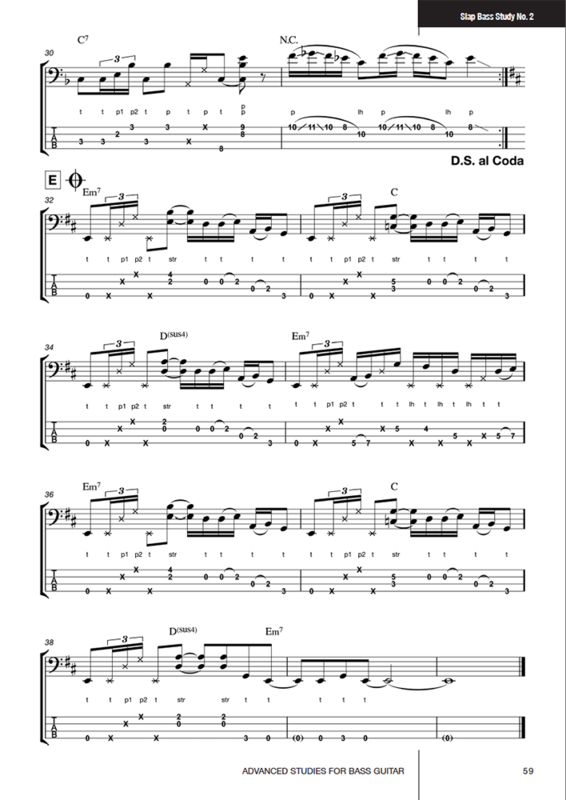 There are also pieces that cover the use of natural and artificial harmonics, palm muting and the chordal fingerstyle technique. 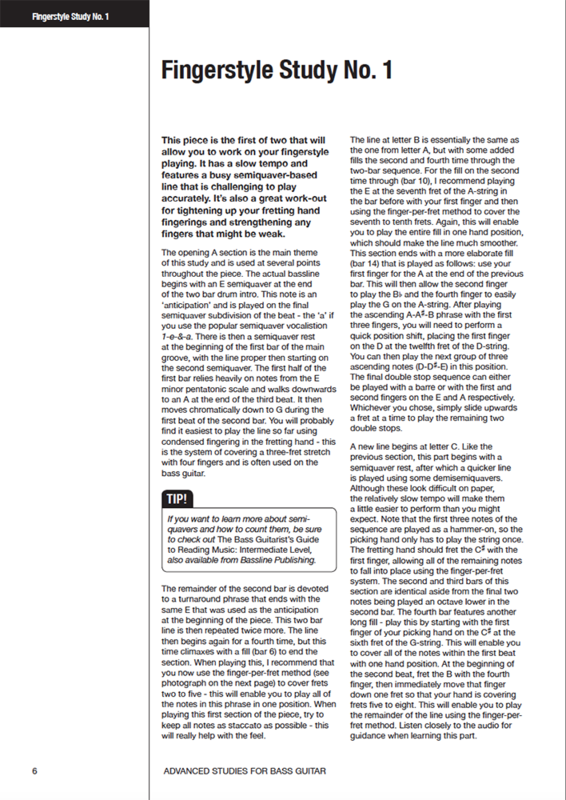 Each piece is accompanied by a set of detailed performance notes. 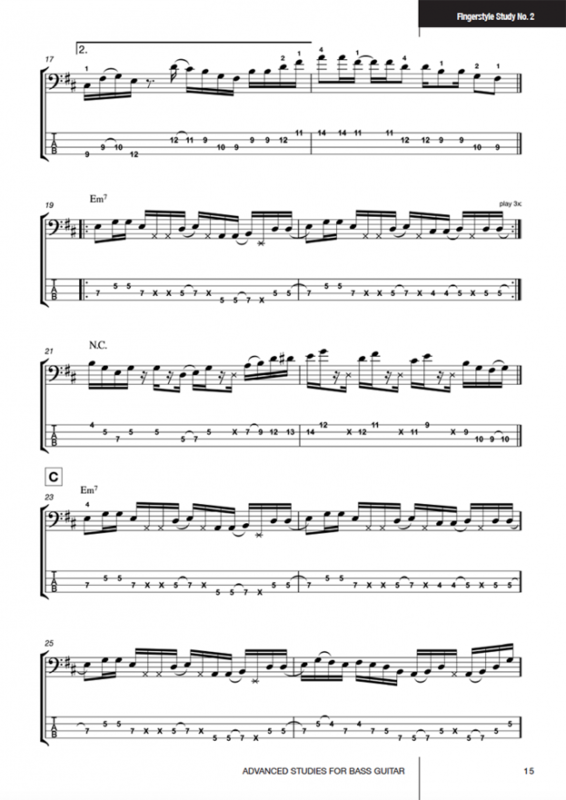 All pieces in the book are supported by audio files which are free to download from this website.